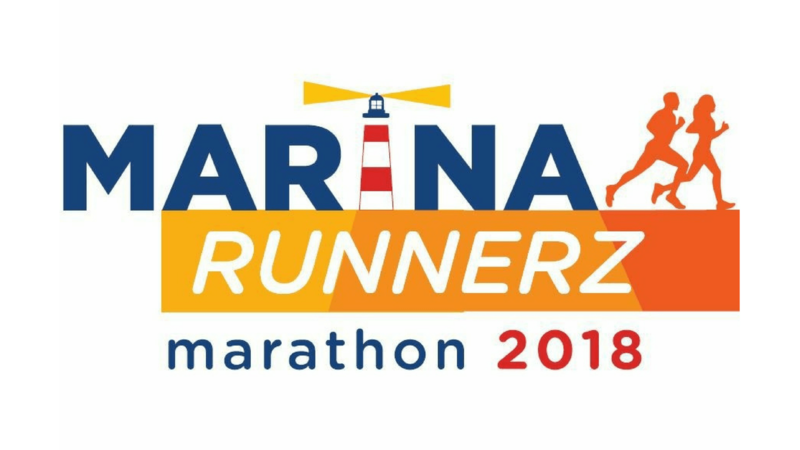 Bhumi invites you to volunteer for Marina Runnerz Marathon 2018. Parts of the proceeds from the Marathon will be channelled towards helping people in need. Expecting over 2000 runners to participate. Bhumi is the Overall Volunteer Partner for the marathon. We need volunteers for assistance in managing the event. Register below and invite your friends. Posted in Chennai and tagged Health, Run.